In a theft fitting of the Oceans franchise, somebody has stolen 30,000 litres of water from a Canadian vodka maker. 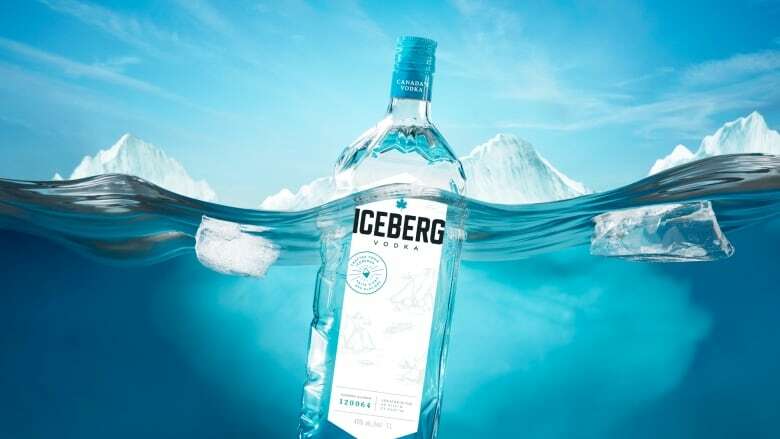 In a theft fitting of the Oceans franchise, somebody has stolen 30,000 litres of iceberg water from a Canadian vodka company. 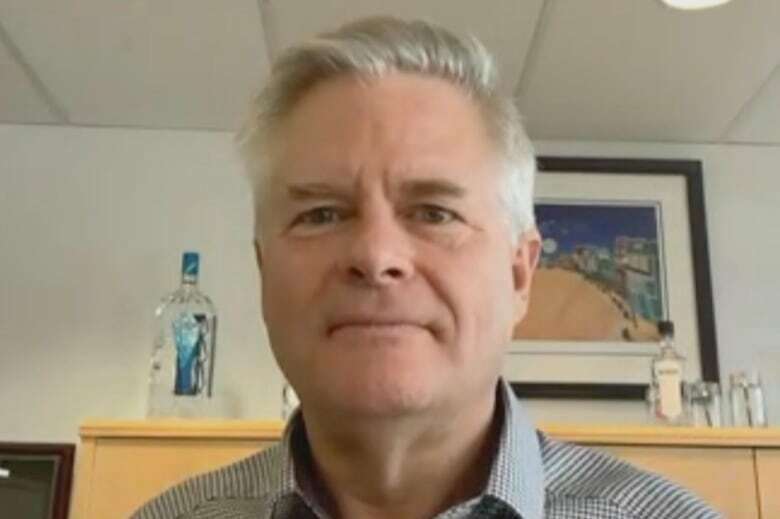 Iceberg Vodka is now saying it was the rightful owner of the glacial goodness, which was allegedly stolen from a tank inside a warehouse in Port Union, a tiny town on the east coast of Newfoundland. "We were shocked that we would be missing 30,000 litres of our precious water," said Iceberg CEO David Meyers. "We store it in secure tanks and we never, ever would have expected anyone to take such a quantity of water." While some questioned if the water was the target of nothing more than a simple leak and evaporation, Meyers said it wasn't possible. There's a high level of quality control, he said, and it is monitored by employees every week from Monday to Friday. "It's under very, very good care, so it's not a matter of just leaving a tap running." Meyers said the tank was found empty on Monday morning, with no traces of water inside the building. "Whoever did it, they knew what they were doing." Meyers said the building is padlocked, and so is the gate outside. Someone would have needed to load up a tanker truck to get away without a trace. The first step after discovering the heist was calling the Royal Canadian Mounted Police. Each employee at the plant has been interviewed, and the scene has been dusted for fingerprints. At this point, Meyers said there are no suspects and no idea of what the motive was for stealing a tanker truckload of water. But what if the thief (or thieves) mistook the crystal clear liquid for enough premium vodka to last a lifetime? "If they did [think it was vokda], they're going to be thinking that vodka is pretty weak," Meyers laughed. "I'd be surprised, but who knows what people are thinking when they come in and take something like that?" The missing water was enough to make 150,000 bottles of vodka. Meyers said his employees are taking close stock of what water they have left, to make sure they can get through to May or June when they can harvest again. He doesn't expect business to take a hit from the heist. As for replacing the water in the meantime, it's an impossible task. 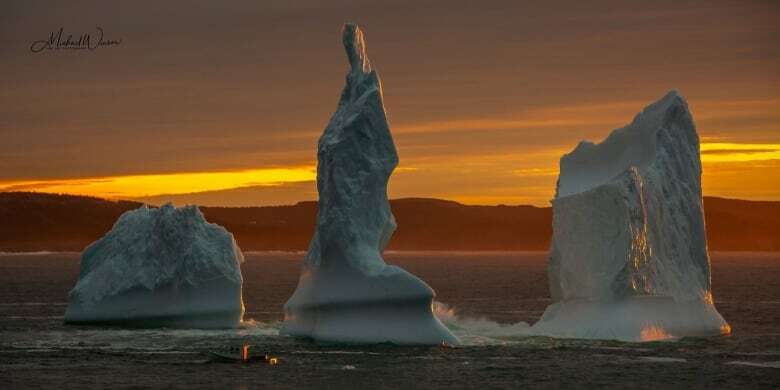 Iceberg water can only be harvested once a year, when the iconic icy chunks drift close to the rocky shores of Newfoundland and Labrador. While no amount of money can purchase a 15,000-year-old chunk of ice, Meyers said they likely have a financial reprieve. The stolen water was insured. "We are looking at what's involved in a claim right now and it sort of hinges on what happens with the investigation as well," he said. The RCMP is urging anyone with information to come forward and call the local detachment in Bonavista. Meyers said he'll even throw in a case of Iceberg Vodka if anyone can help solve the mystery.